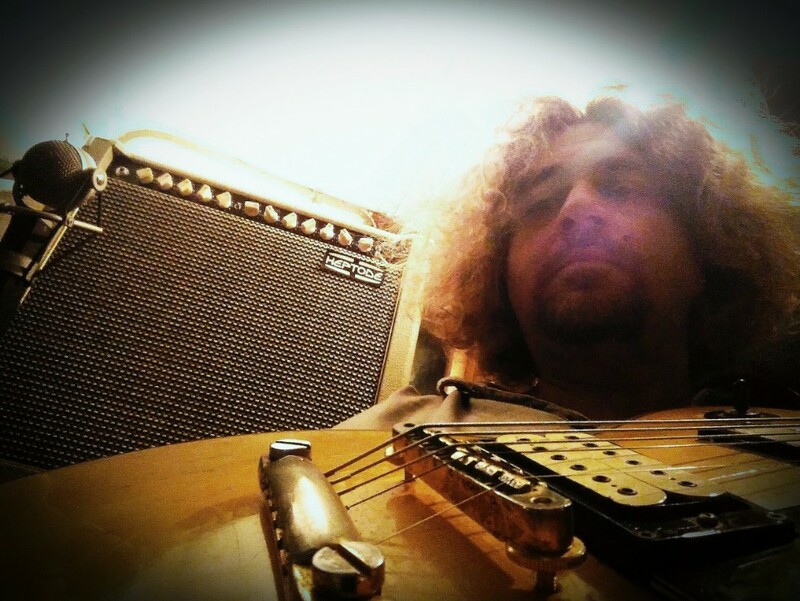 The new Heptode Jim '81 amp is based on our proprietary analog technology that emulates tube amps perfectly. It offers very unique specifications, combining rich features, low weight, high reliability and awesome sounding. Two independant channels inspired by Fender* Blackface and Marshall JCM800* amps, adjustable output power up to 100W, effect loop, DI output with Cabinet Simulator, lightweight, availablle in combo, head or 1U rackmount versions. These make the Jim '81 a totally unique guitar amplifier. 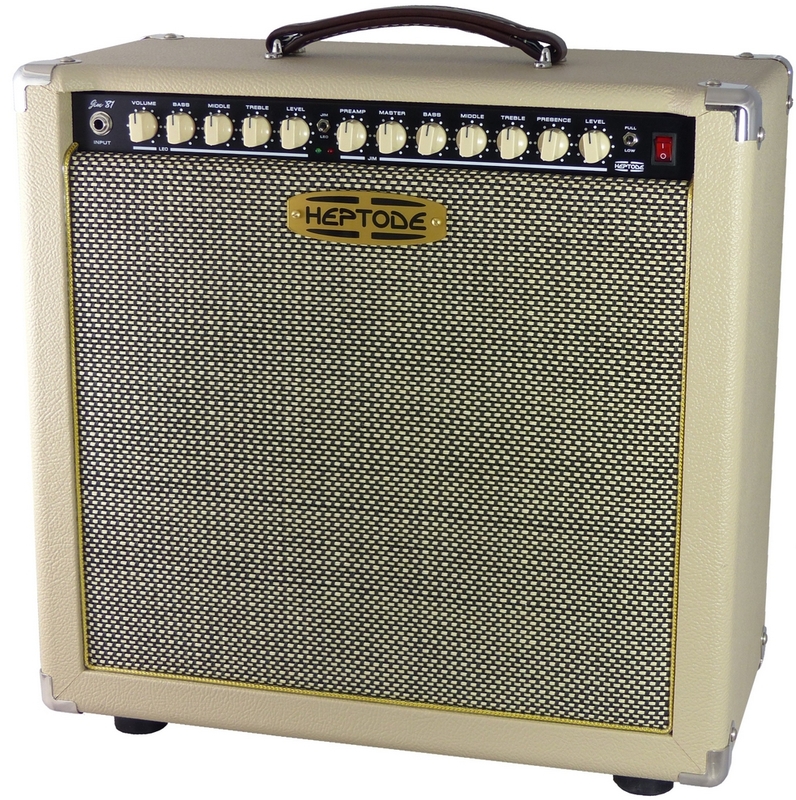 Heptode amps carry a 3 years limited warranty. 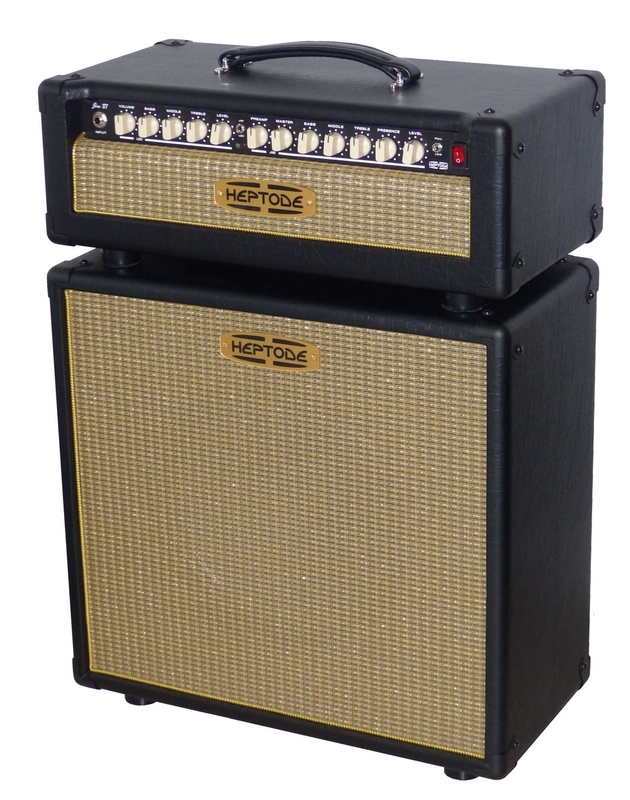 Head + Speaker cabinet 1x12"